Enjoy the new movie of Sharm el Sheikh 2018! We are uniquely positioned to allow our guests to dive two different top house reefs at our two SUBEX dive centers in Sharm El Sheikh. 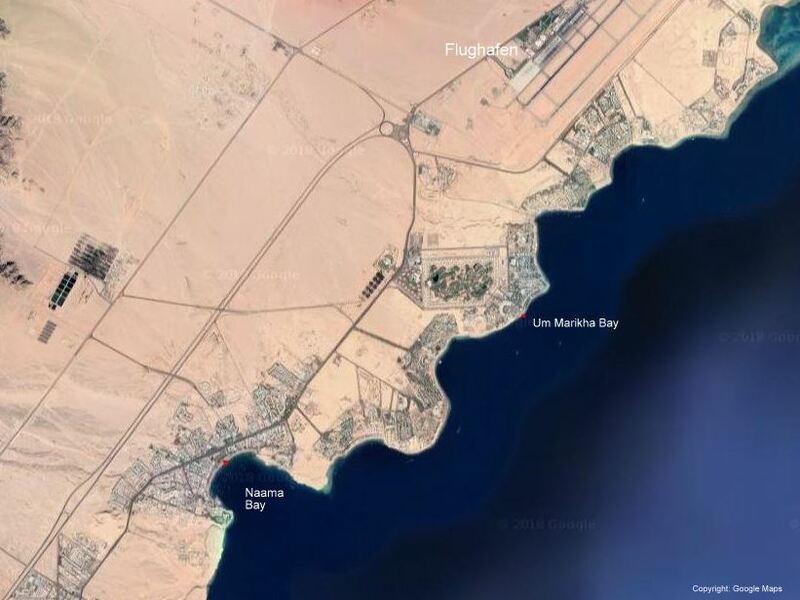 Our Main Center (in Jolie Ville) is ideally located in the middle of Naama Bay. 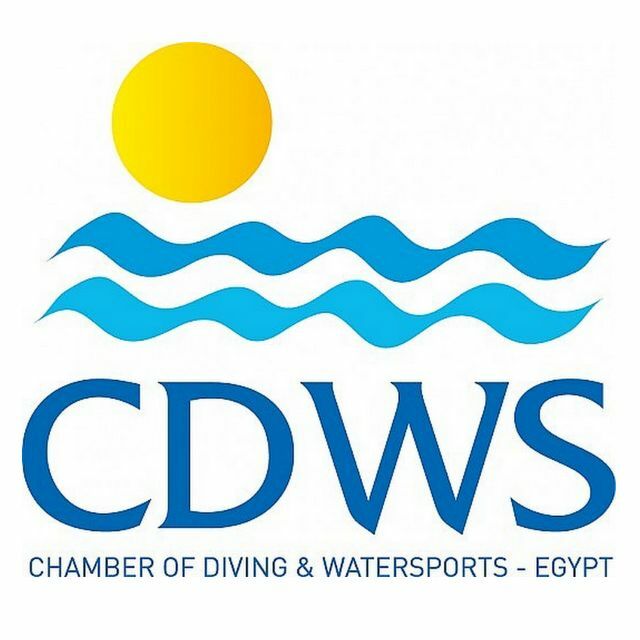 Our second dive center in Sharm El Sheikh is located in the Maritim Golf Hotel on Marikha Bay. 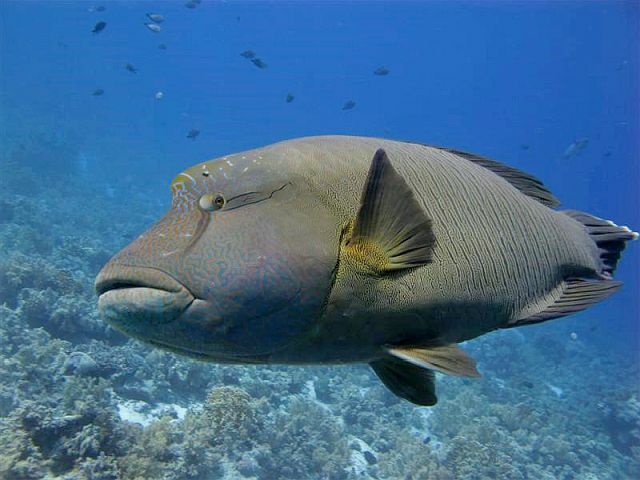 Diving on the local house reef is also an absolute highlight. Of course we also offer trips to the famous dive sites Ras Mohamed, Tiran, Thistlegorm, Blue Hole (Dahab) and Nabq! 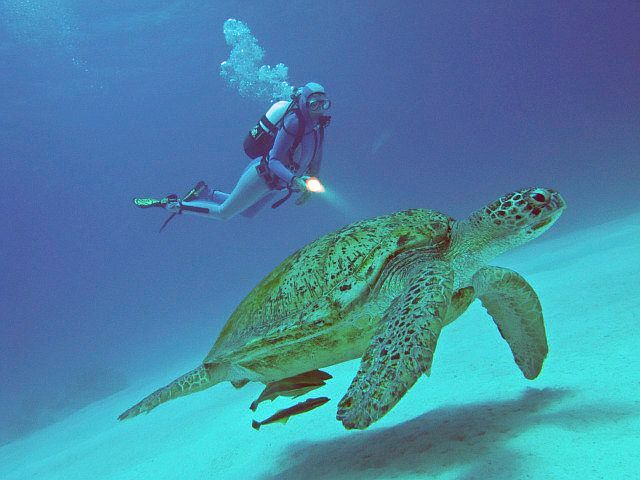 Both by boat and with our minibuses, you will reach the dive sites of your dreams! From the diving platform it is only a few meters to the entrance to the sea. This takes place quite simply over the sandy beach. The water is already shallow. Various beautiful coral blocks protrude from the sandy subsoil. Especially the variety of fish in Naama Bay is worth mentioning. 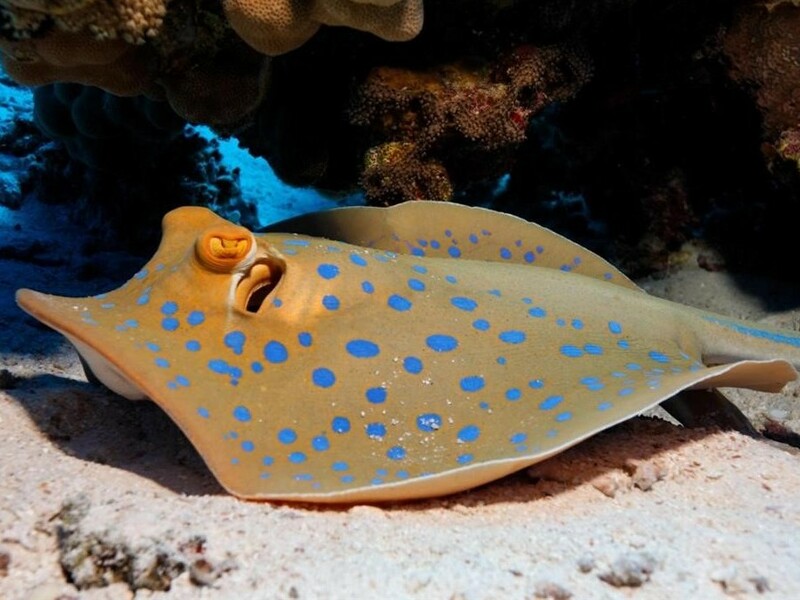 Eagle and blue spotted rays, moray eels, lionfish, napoleons, giant groupers and with a bit of luck a large green turtle are among our “pets”. 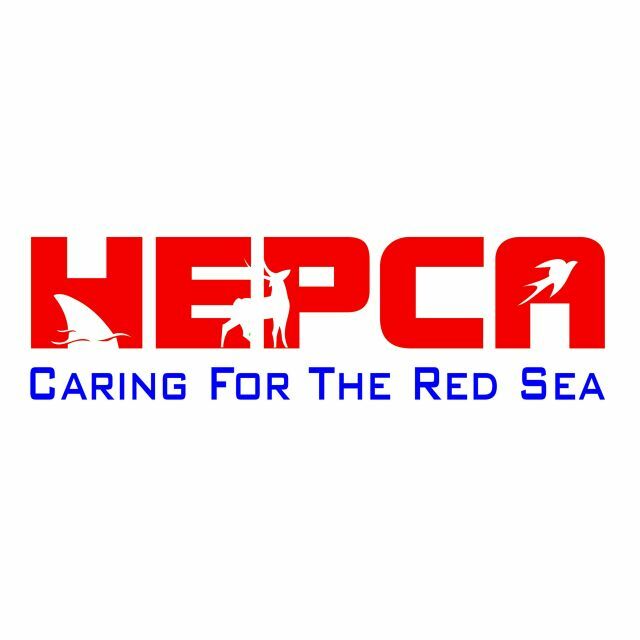 The world-famous diving area “Naama Bay” is ideal for introductory diving, diving courses of all kinds and underwater photographers. 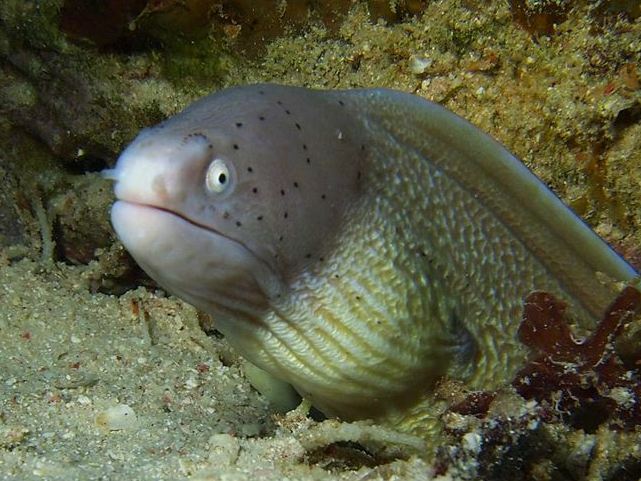 Besides the normal diving program we offer daily early morning and night dives on the beach. From the dive center there are several steps to the entrance via one of the four wooden bridges. You can enter by jumping up or down one of the stainless steel stairs. From the top of the reef the reef drops steeply to a depth of 8 to 10 meters. A small heel until the drop-off drops to about 45 meters in about 20 meters. 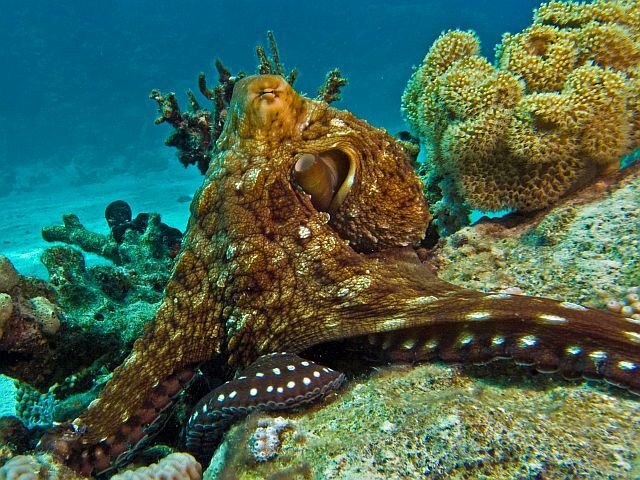 Thus the house reef is suitable for introductory dives (Revelation Dive) in the shallow area and adventure dives along the beautiful coral blocks in the range of 5 to 20 meters. Even steep-wall-like conditions can be found between 20 and 30 metres. 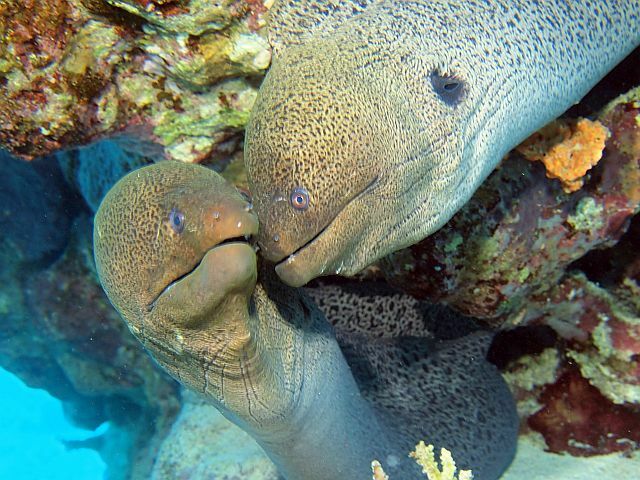 In general you can see beautiful schools of fusiliers, napoleons, nudibranches, moray eels or scorpion fish at this dive site. 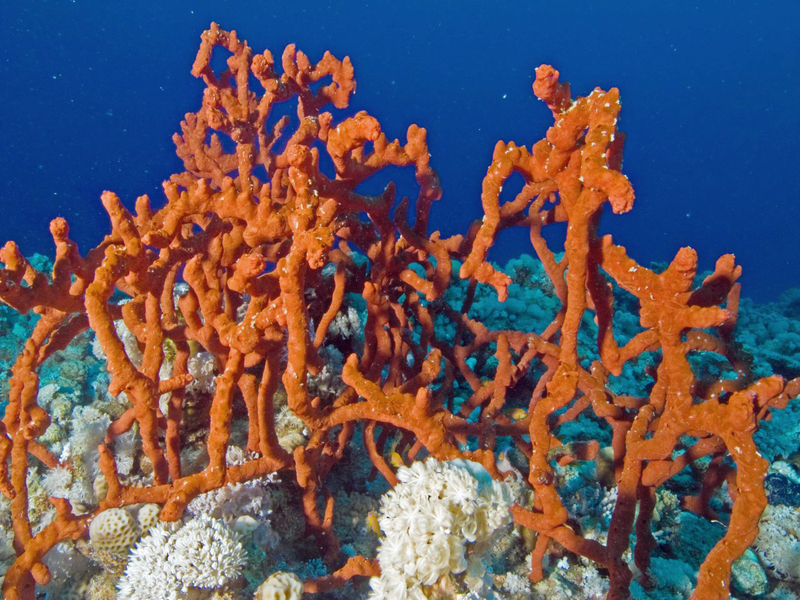 During full day boat trips we lead you to the reefs in the Strait of Tiran. The intact top coral reefs are called Jackson, Woodhouse, Thomas and Gordon Reef. The boat also continues all day to Ras Mohamed. This area includes the southern tip of the Sinai and is the only national park in Egypt. 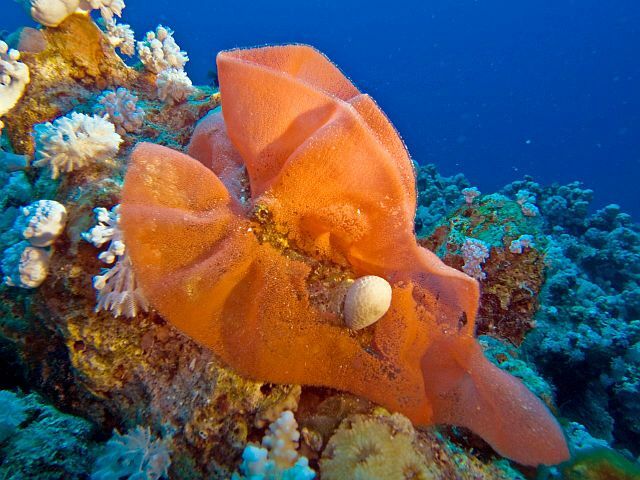 One of the top 10 Red Sea dive sites is waiting to be dived! Jumping into the water at Shark Reef and diving along the colourful coral walls to Yolanda Reef is an experience in a class of its own. 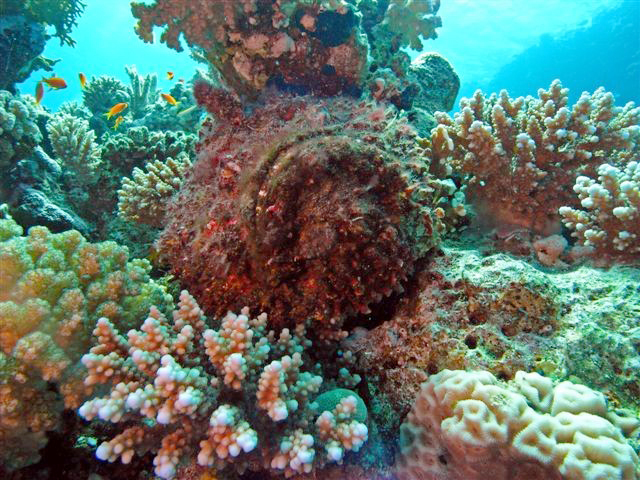 As a crowning conclusion of this dive you can admire the most famous toilet bowls of the diving world – the cargo of the Yolanda, which sank here in 1980. 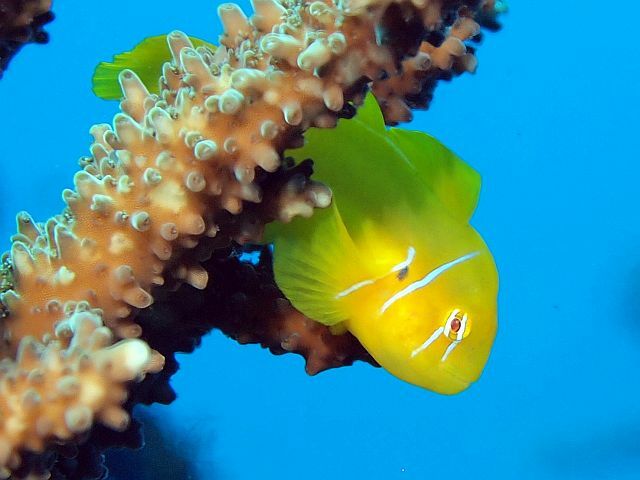 Especially in the summer months, various schools of fish such as double spotted snappers, barracudas, surgeon or bat fish can be observed in blue water. Also excursions to the most famous wreck of the Red Sea – the SS Thistlegorm.are regularly on the program at SUBEX. The war freighter sank during the Second World War and was already discovered and documented in the 1950s by the famous Jacques-Yves Cousteau.